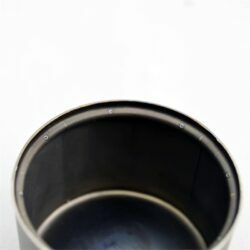 Capacity: max 88ml alcohol, use 30 ~ 50ml for optimized performance. 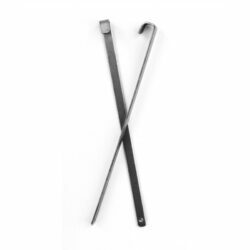 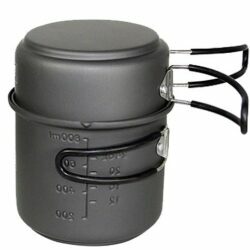 Note: Wire frame, pot stand, pot, spoon and windscreen are sold separately. 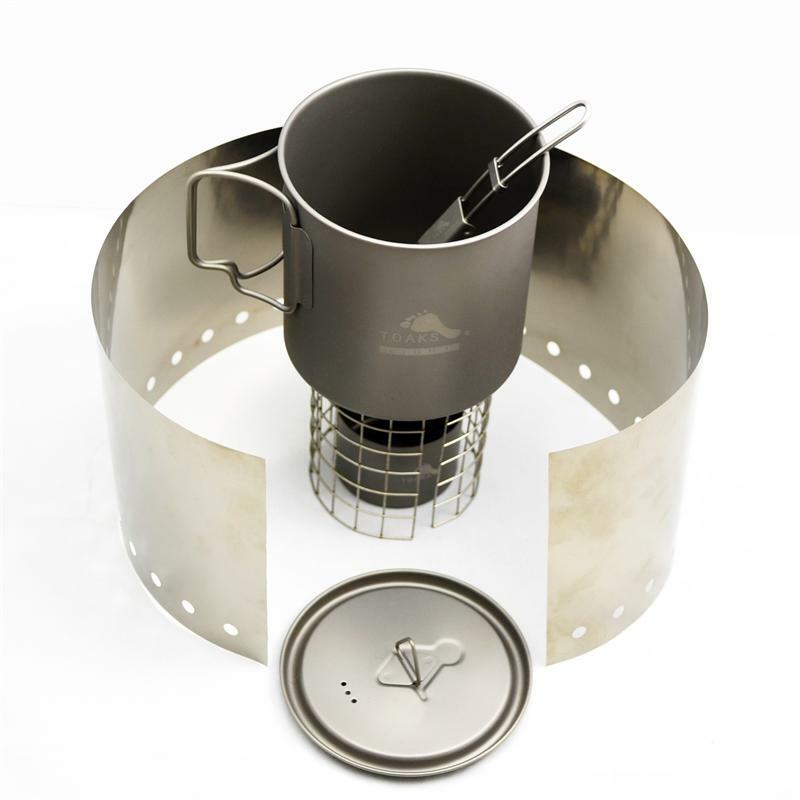 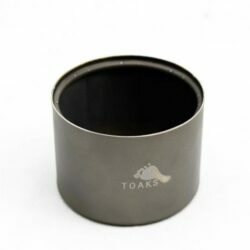 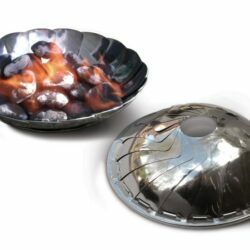 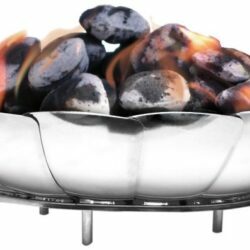 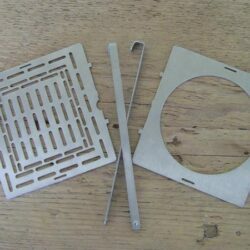 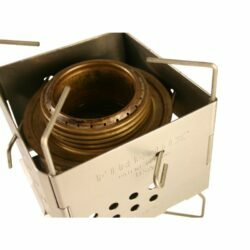 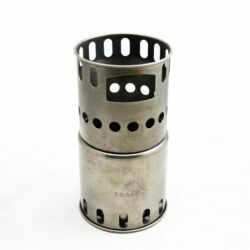 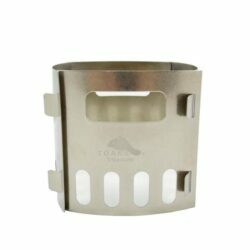 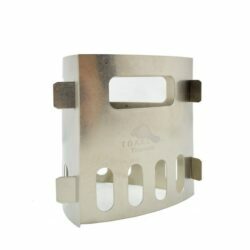 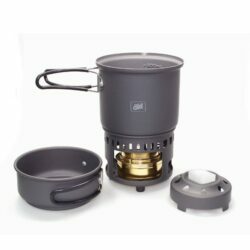 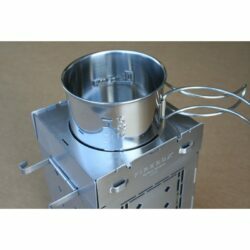 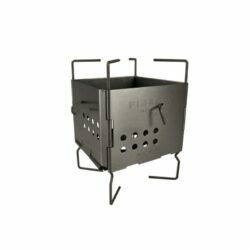 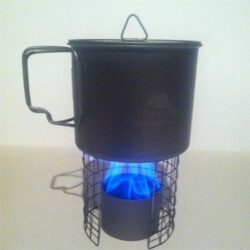 Light weight alcohol stove provides the balance of performance and efficiency of alcohol use. 30ml alcohol can burns for 11’30”. 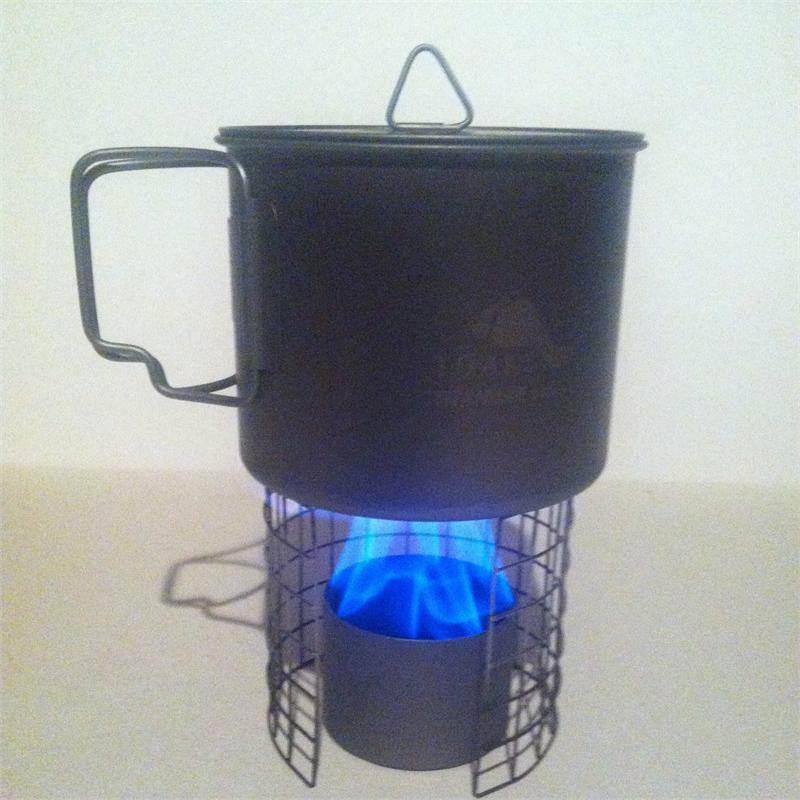 Boil 2 cups of water in 5’30”. 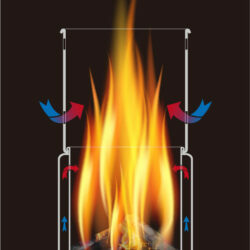 Recommend the use of a windscreen.